Alongside his role as Music Director of The Royal Ballet, Barry Wordsworth has been appointed Music Director Laureate of Birmingham Royal Ballet. Barry has enjoyed a long association with both The Royal Ballet and Birmingham Royal Ballet. He joined the conducting staff of Sadler's Wells Royal Ballet (now Birmingham Royal Ballet) in 1972. Between 1990-95 he held the position of Music Director of The Royal Ballet, a role he returned to in 2007. 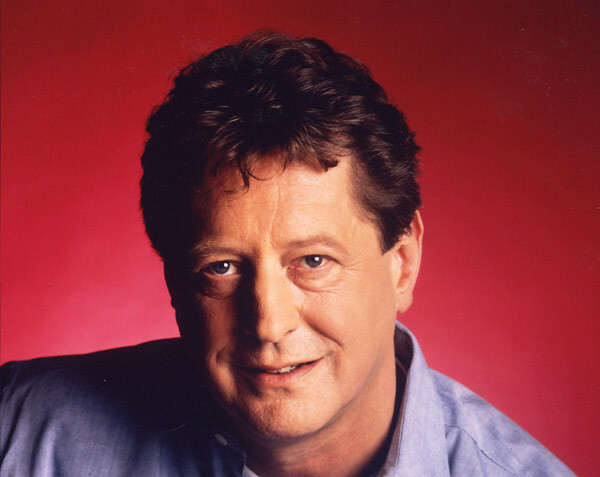 During a distinguished career, Barry has performed with a number of the world's great orchestras including the London Symphony Orchestra, Royal Philharmonic Orchestra, the BBC Concert Orchestra and The Orchestra of the Royal Opera House.